This is the 92nd of 118 Acle photos. St. Edmunds Or St. Ethelbert? 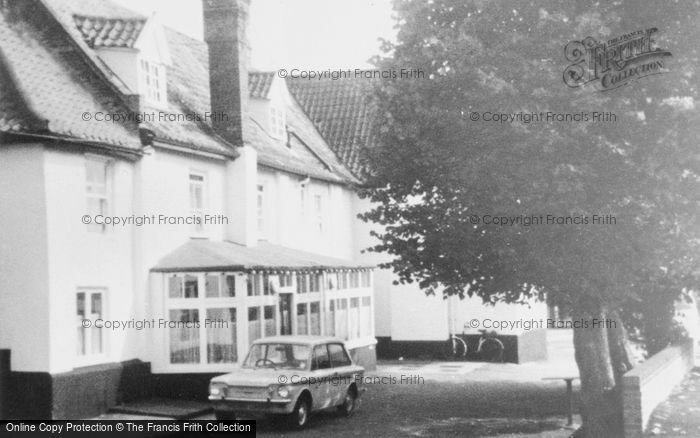 Buy "Acle, The Queens Head c.1965" Available as a print, mounted, framed, or on canvas.